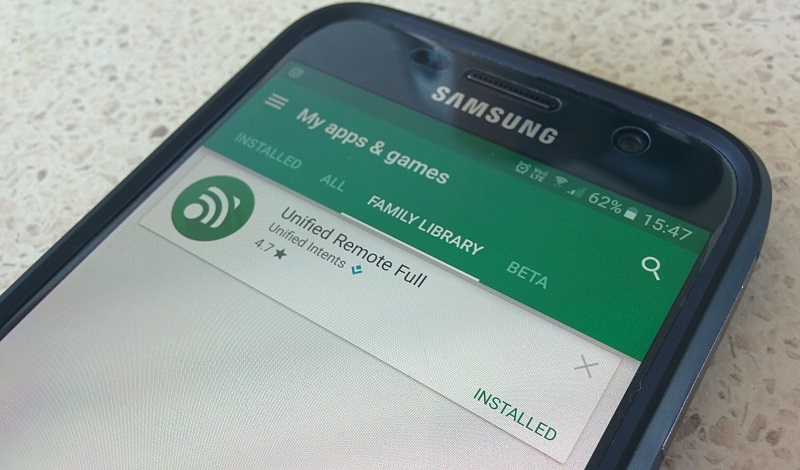 Google Play Store now has a feature called Family Library. This lets one person to buy an app and share it amongst all the members in the Family group, without everyone needing to pay for the app individually. You first have to add family members to your Family Group, from your Play Store Account settings. You can add a maximum of 5 family members. I only added my wife. The catch is that you have to specify a single payment method for all family purchases, and everyone you add to the Family should confirm the payment method. So, you would not want to add anyone else you don't trust with your money to that group. While it is great that each family member doesn't have to purchase the app, you can take it to the another level if all of them are earning Google Credits through Opinion Rewards app. I bought Solid Explorer Full Version, Holo Launcher Plus, GSam Battery Monitor Pro and Pixel Icon Pack with my Google Credits since writing about Opinion Rewards couple of months back. Purchasing all those apps exhausted all of my Google Credits. But my wife had been piling up Google Credits in her account and I figured I could use those credits to buy apps from her account and share it with me through the Family Library. Unified Remote Full was available on sale for Christmas, so I decided to try it out this way. As expected, I bought it from my wife's Play Store account which added it to the Family Library, which allowed me to install it on my Galaxy S7 from my account. Awesome!